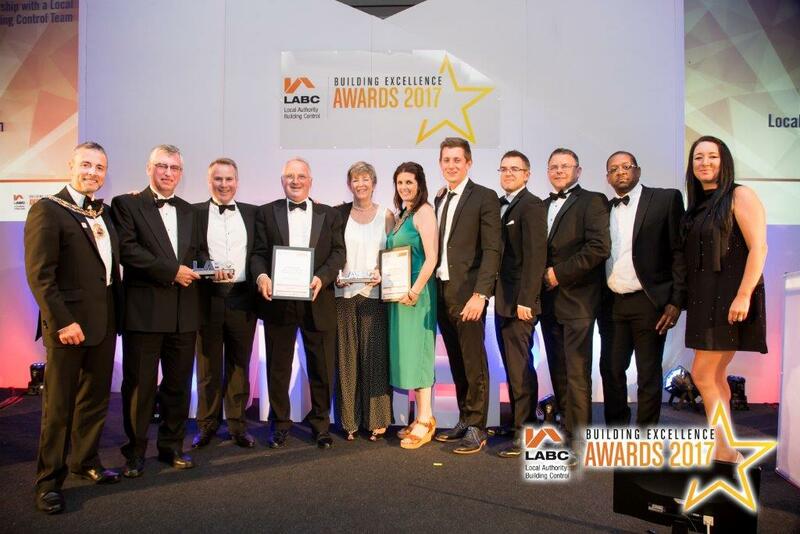 Horsham District Council’s Sussex Building Control team scooped three major awards with their business partners at the 2017 South East Local Authority Building Control (LABC) Building Excellence Awards on 23 June. Best Partnership with a LABC Team went to RDJW Architects and Sussex Building Control. As regional winners these teams will all go forward to the 2017 LABC Building Excellence national finals in November. 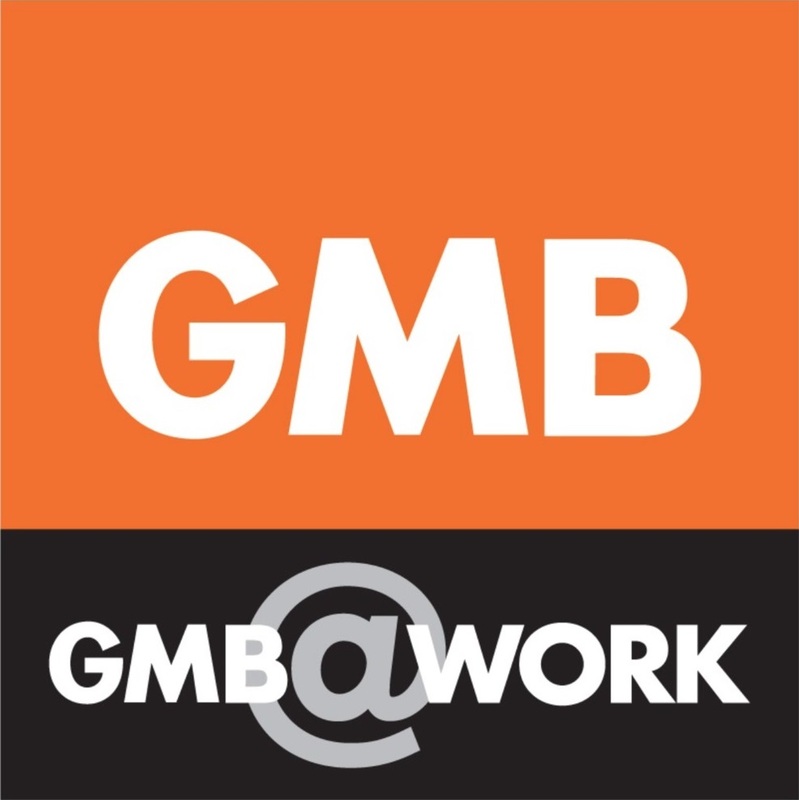 “I am delighted that so many of these working partnerships have been recognised. I congratulate them all in their achievements so far and wish them the best of luck for the national finals. Councillor Peter Lamb, Leader of Crawley Borough Council, said: “These awards are recognition for the quality work that the Sussex Building Control Team carries out with construction partners to ensure high quality buildings in the area.